The 2-dimensional paintings were rebuilt and transported into a 3-dimensional virtual world in which players can walk around. To enhance the immersion, the game will feature VR-Headset support. A VR-headset is a headmounted virtual reality device. Players wear the headset on their heads and have its internal monitor occupying all their line of sight. 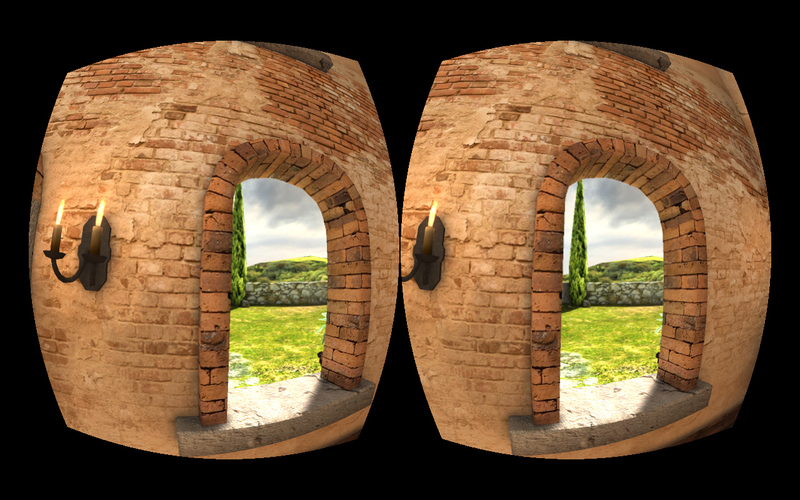 The headset displays the software‘s graphical output as a stereoscopic 3D-image. Build-in sensors respond to the player‘s head movements which will translate directly into the game- camera‘s first-person viewing angle. This will give players the feeling of being directly put into the game world. 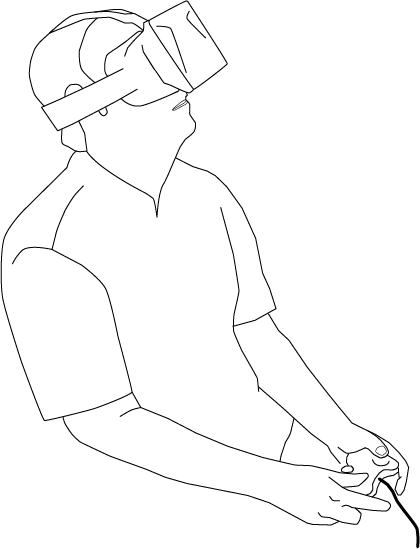 Modern head-mounted displays have originally been developed with the idea in mind to enhance the player‘s immersion when using 3D-gaming software. Although most of the VR-Headset Manufacturers still mainly push the technology in that field, there are many other uses for head-mounted displays. 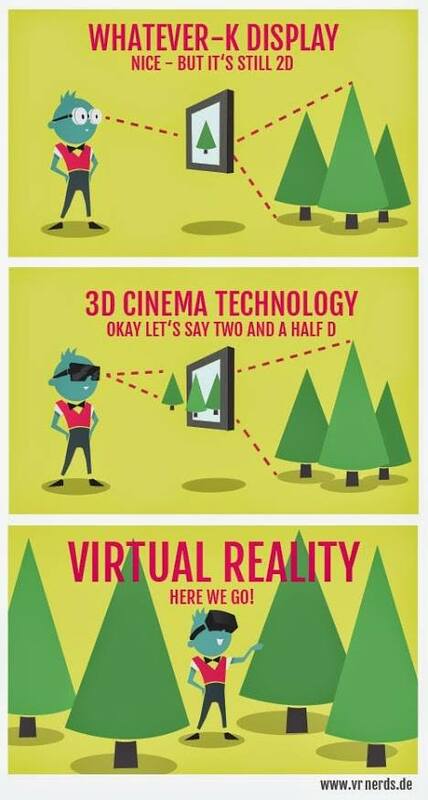 The VR technology is also used in media- arts projects or healthcare.